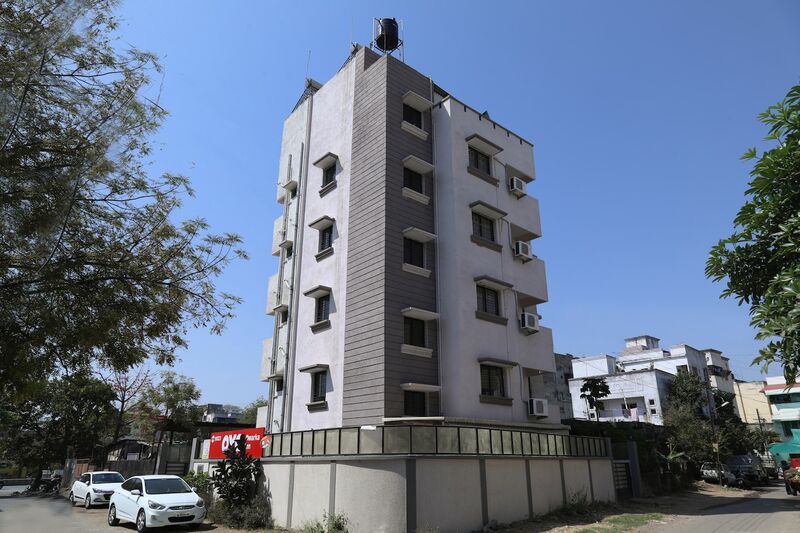 With its easy accessibility to many key attractions, OYO 9023 Dwarka Inn in Nagpur offers you the best services, experience and comfort at affordable rates. The hospitable and friendly staff of OYO ensures your stay is pleasant. Traverse Nagpur to visit famous attractions like Maharajbagh Zoo, Raman Science Centre & Planetarium and Nag Mandir. If you run out of cash, there is SBI ATM, HDFC Bank ATM and IDBI Bank Limited very close to the hotel.